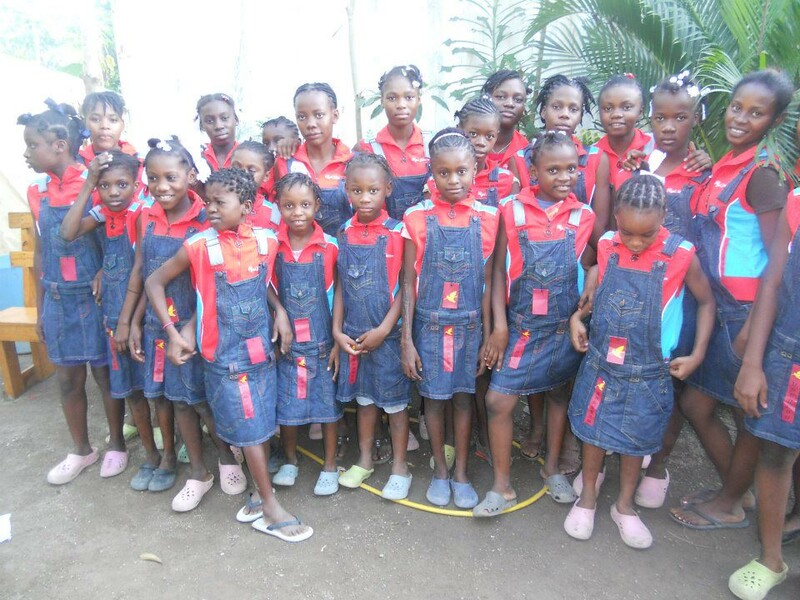 Haitian Orphans Wish (H.O.W) welcomes contributions from individuals, businesses and organizations that see value in contributing their support to the goals and programs of the Organization. 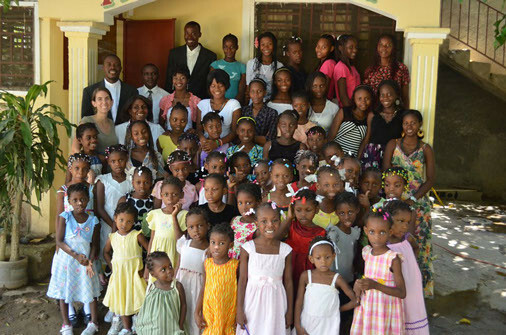 HOW is a charitable organization exempt from taxation under US Code 501(c)(3). 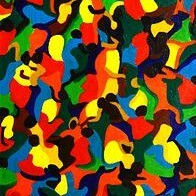 Thus, your donations are tax deductible to the extent provided by law. If you have chosen to donate to this worthy cause, please rest assured that 99% of that money reaches the organizations we support. 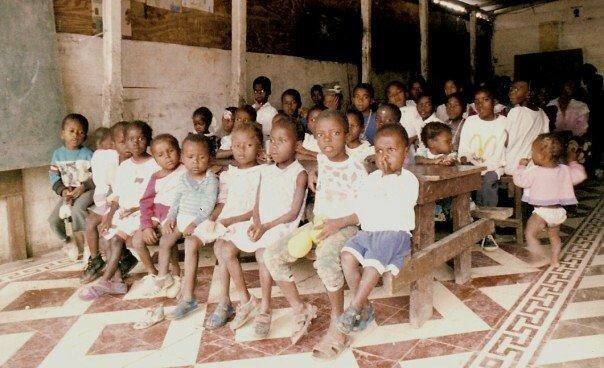 All monies received are given to the orphanages except for minor operating expenses and what we spend in order to help us raise additional funds for them. A concerted effort is made to keep all expenses to the bare minimum, in order to insure that the maximum amount of funds reach the intended recipients. No member receives a salary. 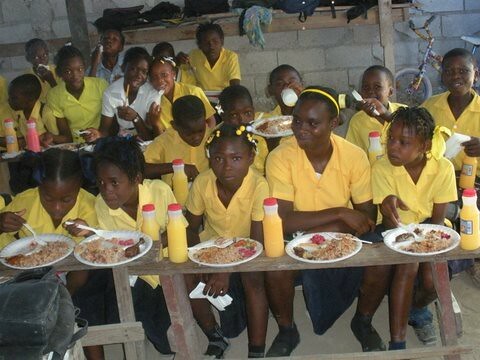 We donate all the food, deserts, and gifts for our raffles at our events. Just like everyone else, our members even pay to attend our fundraising parties. 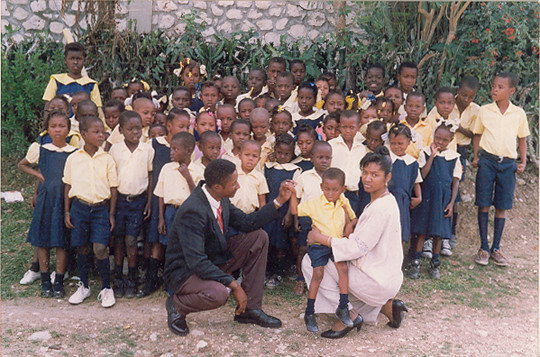 For more information on the various ways you may contribute or if you would like to arrange for a discussion on a special gift to H.O.W, please contact us on our Contact page or at contact@haitianorphans.com. 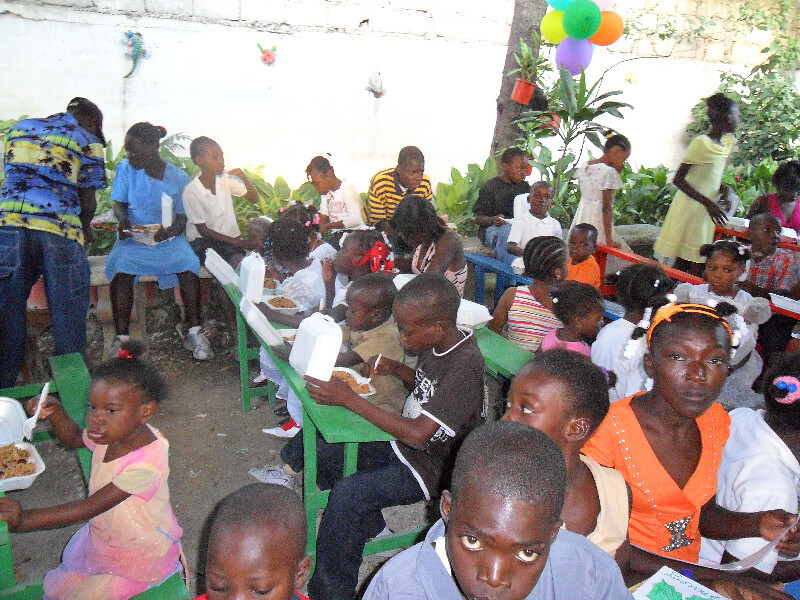 To make a donation online, reach us at contact@haitianorphans.com. If your employer offers a matching gift program for your donations, please provide us with the name and address of your employer and we will notify your employer of your donation. You can pay for your tickets online. We will confirm your payment and ticket number by email. 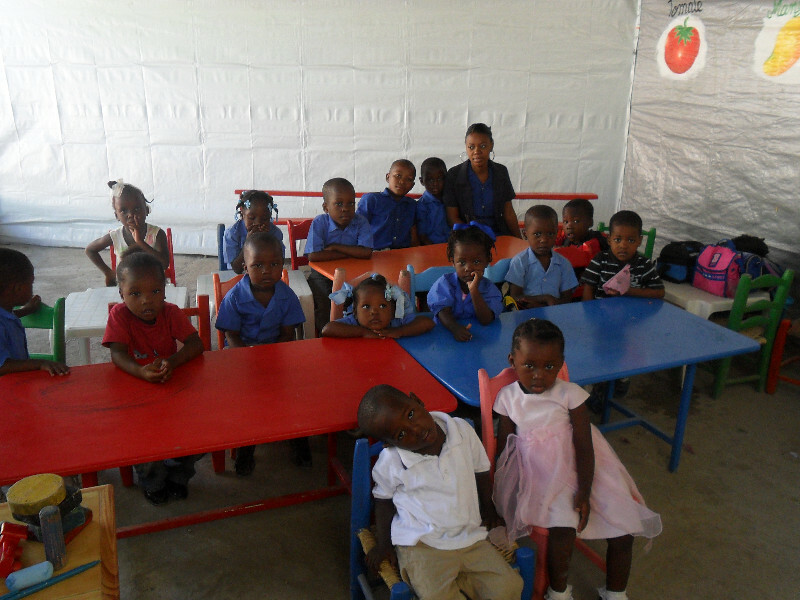 Contact us at contact@haitianorphans.com for more info. 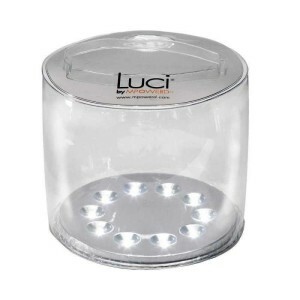 Every Luci light gives a child more hours to study in the evening. They and their families no longer have to inhale toxic fumes emitted from indoor kerosene lamps (tet gridap) due to lack of electricity. Luci is a 4 ounce LED solar rechargeable lantern that can light up to 10 square foot space for 10 hours on an 8 hour charge (from the sun). 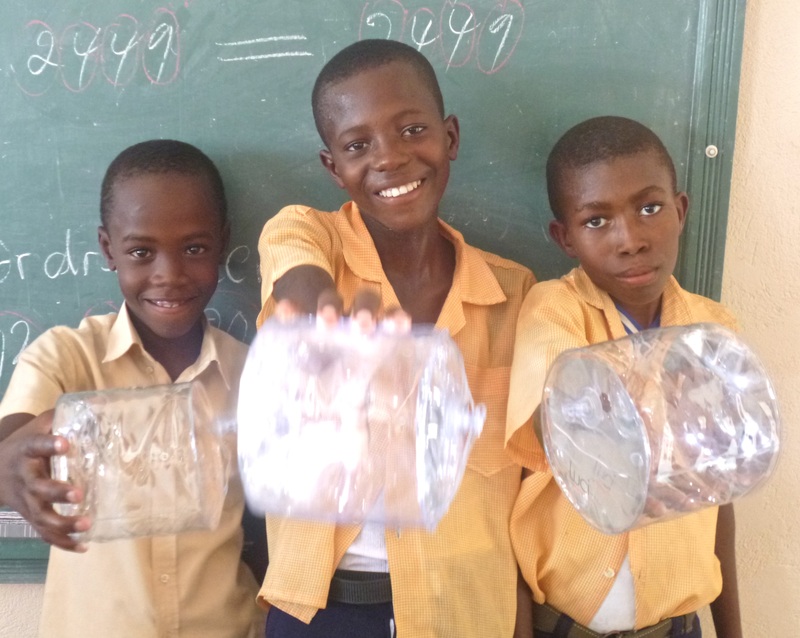 Luci lights were invented in the aftermath of the Haitian earthquake in 2010 when a young Haitian American Jacques-Phillipe Piverger visited Haiti and saw the need to eliminate toxic kerosene lamps used by children doing nightly school work. He is the CEO and co-founder of MPOWERD who is manufacturing these lanterns for distribution throughout Asia, the Americas and Africa. 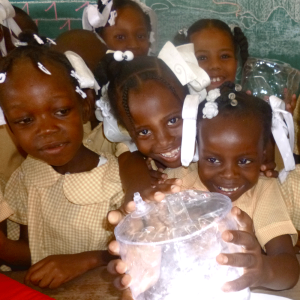 Haitian Orphans Wish ordered 200 Luci lanterns at bulk prices and is looking for additional funds to purchase another 800 to be distributed to our school children in Haiti. 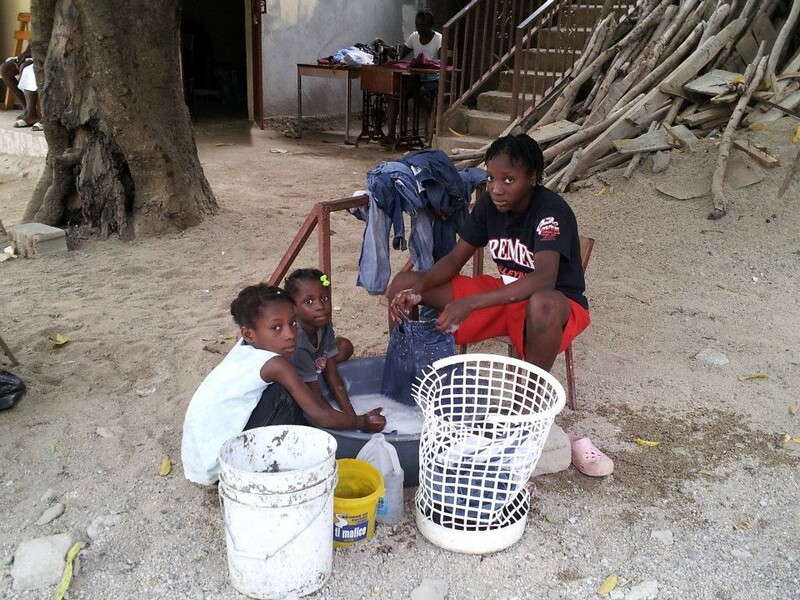 Please donate through the link below. 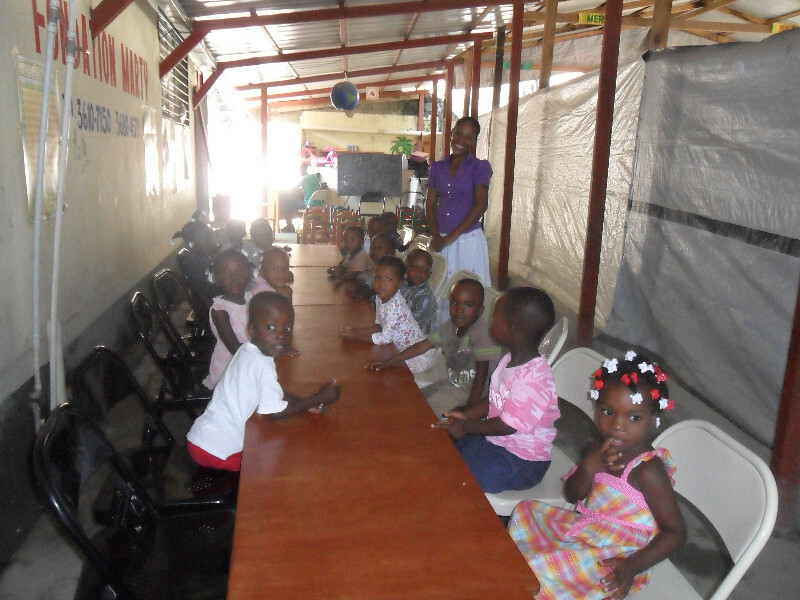 Your contribution will go toward purchasing and distributing these lanterns to children all over Haiti. 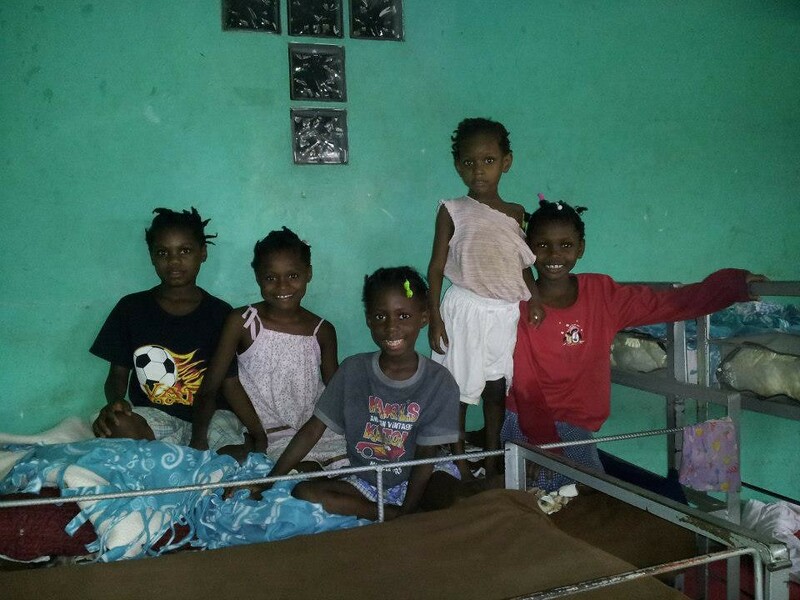 Children can donate one Luci light to another Haitian child. 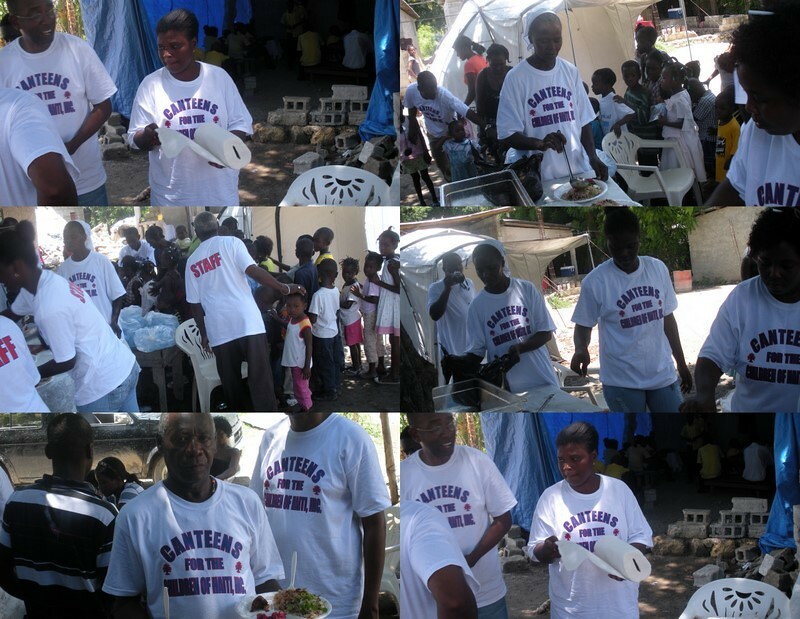 See a H.O.W member for cash donation or contact us for details at contact@haitianorphans.com . $50 will purchase and donate 4 Lucis. 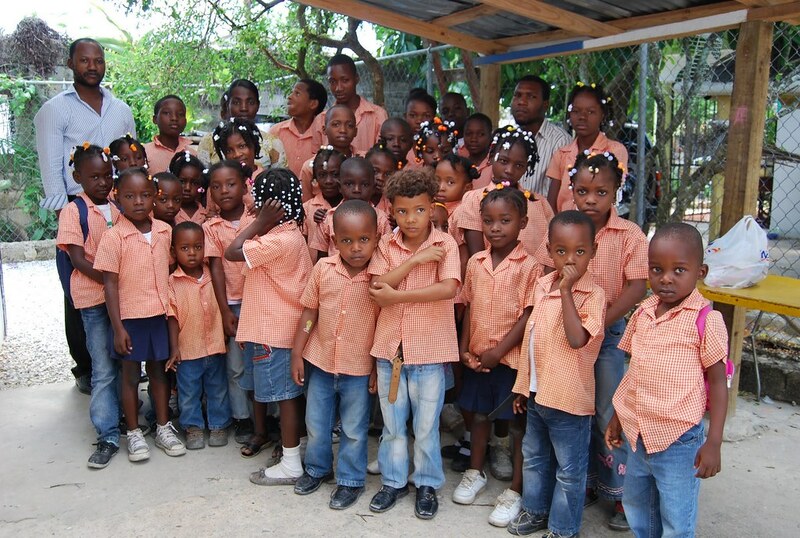 $100 will purchase and donate 8 Lucis. 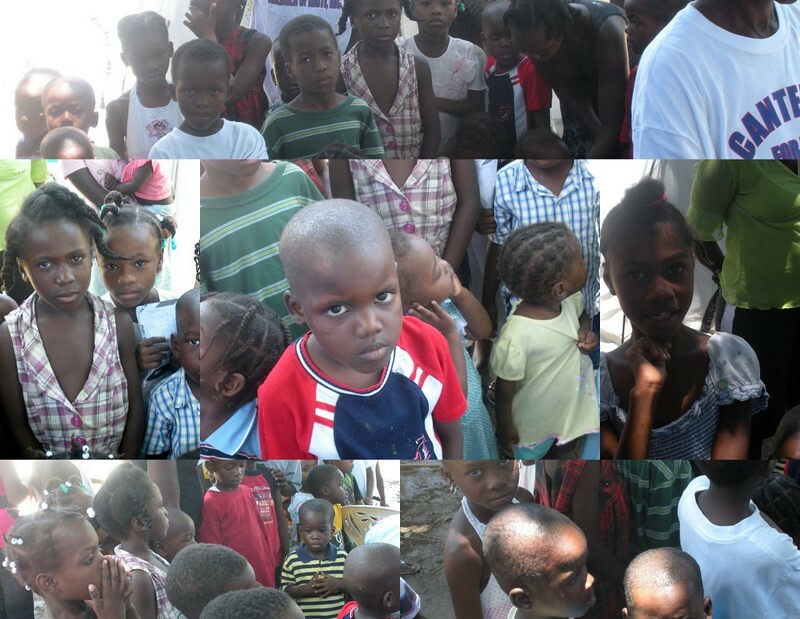 $500 will purchase and donate 40 Lucis. $1,250 will purchase and donate 100 Lucis. 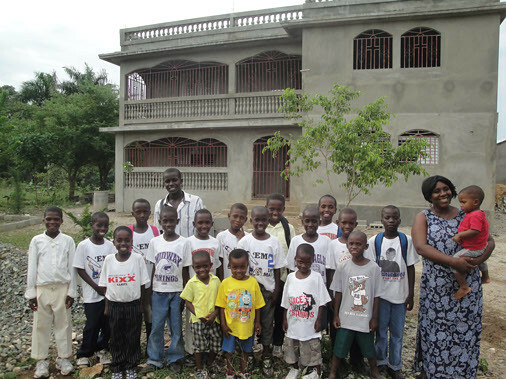 Email us at contact@haitianorphans.com to become a sponsor on our website, sponsor a child, or sponsor a fundraising event. Volunteer by joining us and becoming a member. 14 Annual H.O.W Boat Ride! HOW Relax Friday – Blue Jeans Party 4! H.O.W Relax Friday – Blue Jeans Party!